Earth Day is an annual event celebrated by Carver and everyone else on April 22. Worldwide, various events are held to demonstrate support for environmental protection. 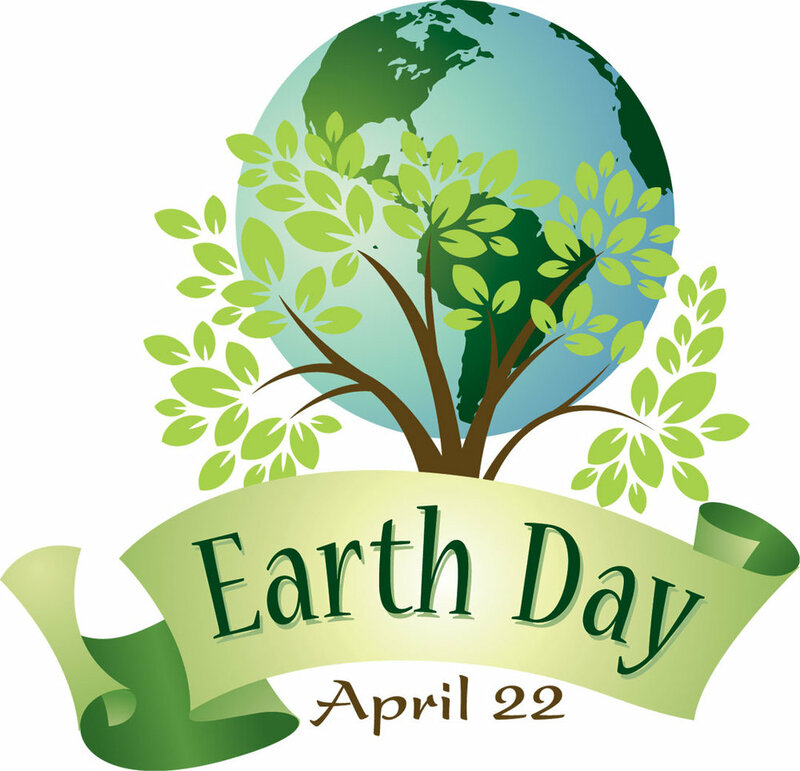 First celebrated in 1970, Earth Day events in more than 193 countries are now coordinated globally by the Earth Day Network. On Earth Day 2016, the landmark Paris Agreement was signed by the US, China and some 120 other countries. This signing satisfied a key requirement for the entry into force of the historic draft climate protection treaty adopted by consensus of the 195 nations present at the 2015 United Nations Climate Change Conference in Paris. Newer PostA day in the life of Carver scholars!